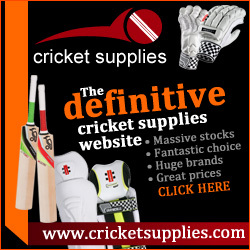 Description: Cricket Supplies have been supplying cricket equipment for over 15 years, starting from a small store we have built a big and strong presence online. 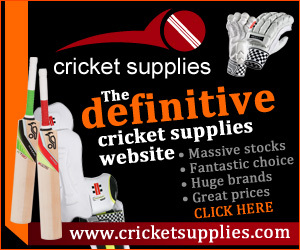 Cricket Supplies is one of the biggest and best online cricket equipment stores in the UK. We have head many dealing with the cricket industry and also strangely enough are credited for on of the most popular cricket games Brian Lara Cricket, having helped the software house with the creation of the graphics for the cricket equipment used in the game. We have a huge selection of cricket equipment including cricket bats, batting pads, batting gloves, and tons of other cricket equipment for you to choose from. Please note that BOLA branded products are exempt from our program.